Deciding on an air conditioning system for your home is a huge decision. It combines two of any homeowner’s most anxiety-laden considerations: cost and quality-of-life. A new AC can be a huge investment. If that investment doesn’t leave you satisfied, it’s hard not to feel like you’re stuck with a huge bill and a bad choice. When you look at the cost and quality of AC systems, you can easily find the system that will bring you the best value. 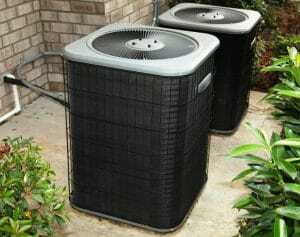 In this article we’ll break down over a dozen different AC companies. I'll also talk about what you should look for in your new AC system so you get the best-valued system for your home. So set your fears aside and let’s take an anxiety-free look at what these companies can provide for you. When considering investing in an AC system you’ll want to think of a few things specific to your home’s needs. But it's also important to think of what brands can offer you that will make your life better. Every system is different, and every home's needs are different. But what do we look for in a good AC company? The first thing to consider is the longevity of your system. This is actually partly to do with who you contract to install the system. A great contractor will make sure your system is installed properly. A properly-installed system should run for 15 years or more with proper care. Don’t fall prey to lower bids from a contractor who may do less-than stellar work. You can think of this as the first investment into the long life of your new AC system. There are some other qualities you’ll want to consider regardless of what company you choose. Of course, cost will be the first thing you look at, but cost and value do not always correlate to one another. Another important consideration is the energy efficiency of the system. This will determine your ongoing costs, environmental impact, and other factors. The durability of the system is a good indicator of the system’s value. If other customers report replacing their system after only 5 or 10 years, look elsewhere! And if a company gets bad press for their customer service, they may not be reliable. Other things to consider are what features will make your overall quality-of-life better. What companies offer those features? And don't forget about things like the noise levels of your unit. Many of these companies are creating similar, high-quality systems. This search will be about finding what works best for you. Which company can bring you the greatest efficiency, the most power, at the best price. When it comes to your needs, not all products are created equal! The efficiency of a machine is a good way of measuring two main factors on your home AC. First, how much power you’re going to be spending in the long-term. Second, what the environmental impact will be. When looking at the efficiency of your desired system, you’ll want to look for SEER ratings. SEER stands for Seasonal Energy Efficiency Ratio. It’s measured by looking at the energy consumed vs. the amount of cool air put out by the machine. This means you’ll want to look for units with higher SEER ratings, since they’re putting out more cool air while using less energy. The typical spread on SEER ratings tends to be from 13 SEER (the Department of Energy minimum requirement) to just over 25 SEER. High SEER ratings tend to mean a higher cost for the AC unit, but also can mean a higher quality. 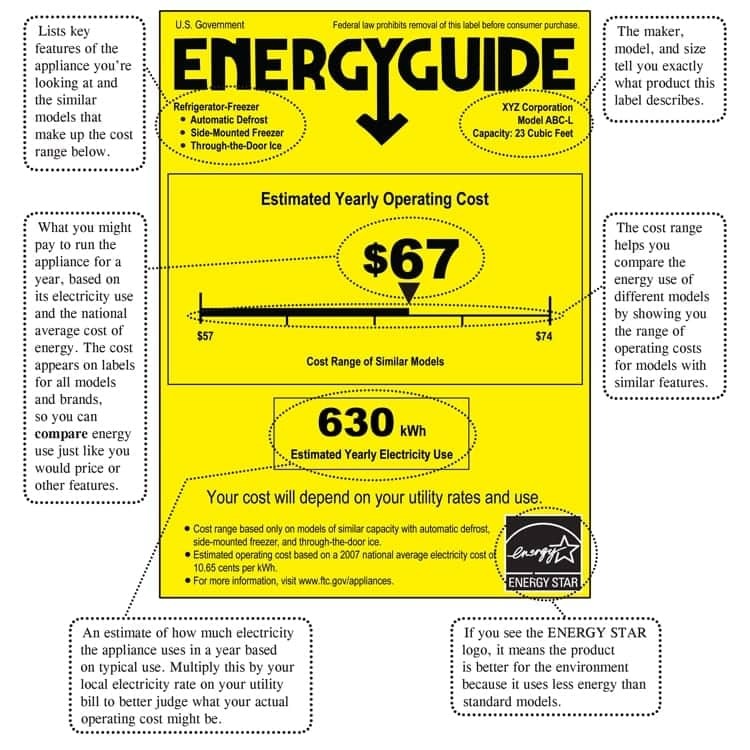 When you see a unit’s rating it's best to compare the cost of a higher-SEER unit with the amount of money you’d actually be saving on your electric bill. 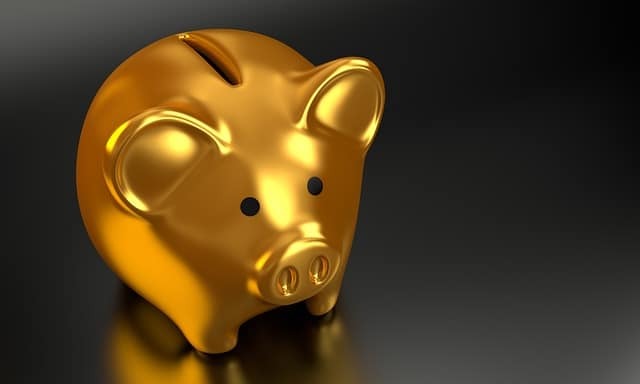 There should be specific information about savings each year in the unit's information. Another important consideration with high-SEER systems is how often you cool your home. If you’re in a climate that is only warm for a short part of the year, like northern Maine, a higher efficiency system won't get you a huge amount of savings. But if you’re in the southern states, that higher-efficiency system will be doing more work for you. Finding a trusted, reliable brand is going to be one of the most important parts of the AC search. But reliability and durability aren’t the same thing. Durable brands are the ones that tend to break down less. They’re designed and go through rigorous testing and quality control. Obviously, you want a machine that’s going to run for as long as possible without breaking down. Reliable brands do tend to turn out more durable products. But to me a reliable brand is actually defined by how they respond when something does go wrong. In my experience, a brand that has a good warranty or maintenance options will take me further mile-for-mile than a brand without those options, even if their unit happens to last a little longer. To me reliability is a hallmark of long-term care, while durability is a hallmark of excellent craftsmanship. Finding a reliable brand can be a bit trickier. Reviews are again a good indication. See how a company responded to issues their customers brought up. Another good thing is to look for warranty options and maintenance plans. A more reliable company is going to honor their customers with a more extensive warranty. Of course you want to find a brand that is both durable and reliable, and both of those things often go hand-in-hand. It can be tough to find the balance, but it’s worth the extra research to find a brand you know you can trust. Obviously cost is the top thing on your mind during a big buy. And it's an important consideration. Budget can make or break a decision when it comes time to pull the trigger on your home AC system. But cost shouldn't be the defining factor of what makes the best AC. A more expensive unit may run less efficiently or have less power than a low-cost unit from another brand. Different systems will have a different value to you as a consumer, and that should be factored into cost. Whichever seems like the most valuable unit within your budget is usually the one to pick. Value should account for everything ranging from power to efficiency to features. Many of the brands in this list will have very similar units and sometimes the prices can vary a lot. If it’s not 100% obvious why one company’s unit is $1,000 more than another’s, then it’s probably not valuable to choose that unit! Wading through features can either be a dream or a nightmare. 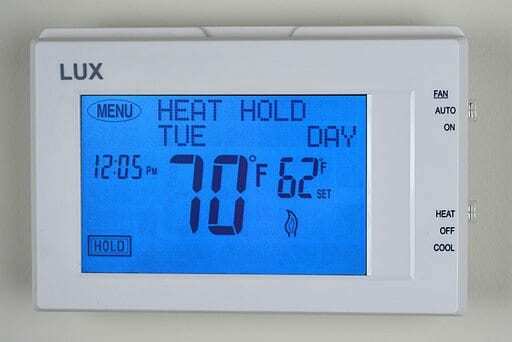 Some companies have gone the smart-house route that gives you greater control at the thermostat. Others have kept things bare-bones. Certain features can be very useful, and some are only for flash. If unnecessary features are driving up the price of a unit, a company may have cheaper models that will match your needs at a lower price. “Smart” thermostats with lots of controls. These may have different pre-sets, time-of-day temperature changes, phone controls, zoned temperatures etc. Fan-only switches that allow you to use the AC as a fan on cooler days. There are other tons of features out there ranging from over-the-top to downright practical. It’s good to be aware of what your options may be. It’s also worth noting that some features, may be optional or available as upgrades. If it’s something you feel strongly about, talk to a representative at the company and see if a feature can be added or switched out. Every brand and every model is going to have a different scope of features. If nothing seems to be “ticking all the boxes,” shop around a bit more and the right one may still turn up. I’m sure you’ve been in that apartment or office building where on a hot day you’re talking to someone and suddenly can’t hear a word they’re saying. So, you look out the window to see if someone’s parking their jet in the yard or if a helicopter is circling overhead. But then the cool air hits you and you realize it’s just the AC kicking on. Nobody wants that in their home! It’s an easy thing to forget about when you’re talking about a theoretical AC system. You get caught up on how well it will work and never once think of what it will be like once it’s actually running in your house. It can be a sad realization if you turn it on for the first time and your TV can’t compete with the noise. Most units should give dB ratings, so remember to look out for those. 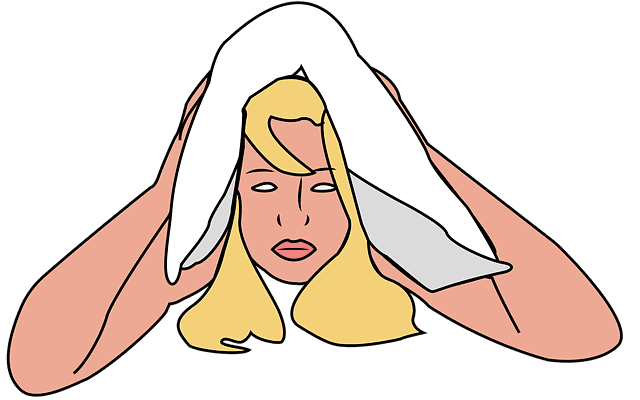 A quiet AC will usually run around 50-65dB. That's roughly the range between the sound of rainfall and of ambient conversation in an office. The first step in narrowing down which AC system you need is determining what size system will work for your house. It’s important to know that this does not just come down to the square footage of your house. This is a pretty common misconception. Following conventions on this can lead to purchasing a system that’s much larger than you need. In addition to spending too much, you may end up with unstable temperatures and drafty vents from an oversize system. It can also damage the long-term lifetime of your system as it won’t be running properly. The best thing to do is to have an HVAC tech come and do a formal assessment of your property. They’ll take into account factors like the number of windows in your home, the average occupancy, wall thickness, insulation, thermal envelope, etc. This will help you determine what size system will work best for you. An HVAC tech will also be able to tell you if an option other than central AC, like a split ductless system, may be better for your property. Get an extended warranty – Okay maybe this isn’t the best way to keep it running. But it’s an important backup, and a good way to stay on top of repairs. Make a maintenance plan – Your AC is a sensitive piece of equipment. You should set up a regular maintenance plan with the contractor you hire to install your AC. 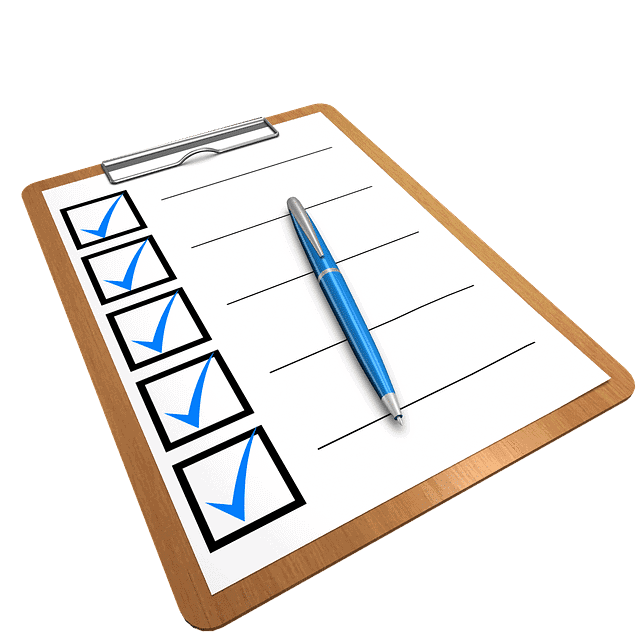 A maintenance plan should include cleaning, inspections, seasonal turnover, upkeep, and repairs. Ideally this should happen twice a year (during spring and fall is a good time), but even once a year is a great start. Seasonal turn-over ­– Remember to properly shut down and prepare your AC for winter months. And make sure it's working well when you start it again in the spring or summer. Keep it clear – Keep the area around your outdoor unit clear of bushes, branches, leaves, and debris that may damage it. Replace the air filter ­– It’s easy to forget about your air filter because it’s out of sight, out of mind. But it should be replaced every 6-12 months at the very least, or else you may get bad airflow and damage the AC. Replacements might need to be more often if you have shedding pets or a large family, or happen to live in a dusty area. It can also vary depending on the type of filter you’re using. Clean ducts and vents – This is something that would be part of your maintenance plan. But, if you don’t have a professional checking out your AC you should still be making sure your ducts and vents are free of dirt and debris. Keep up on repairs – Kind of a no-brainer, but it bears being said: If something is wrong… get it fixed! As soon as possible! Don’t keep putting off that weird clicking noise or scraping sound. The longer you wait the more damage it may be doing. Now it's time to get to know some of the top brands in the market. I’ll try to break down a little bit of information about some of the most common brands. We’ll also link to more in-depth articles. But for now we’ll give you an overview of the company’s history and some of its offerings. The main things to know at this stage will be general impressions and which companies are divisions of a larger corporation. So let’s dive in and meet some of the biggest names in the HVAC industry! Daikin is an international, Japan-based company founded in 1926. They have headquarters across Asia and the US. They have been making strides in refrigeration since 1938. Daikin was established as a residential AC company in 1958 with their first window unit. Since then they have established trustworthy lines in residential, commercial, and industrial AC. They specialize in split-system air conditioners, offering products with high SEER ratings. Daikin is one of the largest AC corporations in the world with many AC brands operating under the Daikin International banner. Goodman is a subsidiary of Daikin International, based out of San Antonio, Texas. It was founded by Harold Goodman in 1975 who then had over 20 years of field experience as an HVAC tech. He started with the intention of fixing design flaws he saw in AC units. He felt these flaws were due to their designers' unfamiliarty with installation practices. As a result, Goodman has a reputation for creating efficient and streamlined systems. Although Goodman is a younger company compared to others on this list, they have proven to be a reliable and trusted brand by consumers and techs alike. Find out more about Goodman AC units here! Amana, based out of Michigan, has been at the forefront of AC technology since 1954. The company currently creates several home appliance products. Its AC division is currently owned by Goodman Global and Daikin International. Amana’s products are produced in the same facility and use many of the same components as Goodman. Though there may be some variation in look, design and combinations. Amana products tend to be affordable, but are still pricier than similar Goodman offerings. Amana emphasizes quality assurance and stable products. Amana and Goodman both manufacture all their products in the USA rather than in international factories. Find out more about Amana AC units here! Carrier was founded in 1912 in Florida (though if you believe their marketing, Carrier’s founder invented the first “modern air conditioner” in 1902). They’re one of the longest-running and best-known AC companies in the US. Within the HVAC industry Carrier is often thought of as reliable and maintains a good reputation. They keep national training procedures and standards for companies that install their units. Carrier also has a number of subsidiary companies that we will cover further along this list. Carrier produces some of the most common and best-known AC units. They are ubiquitous in the field, even if you haven’t seen their name on the products. 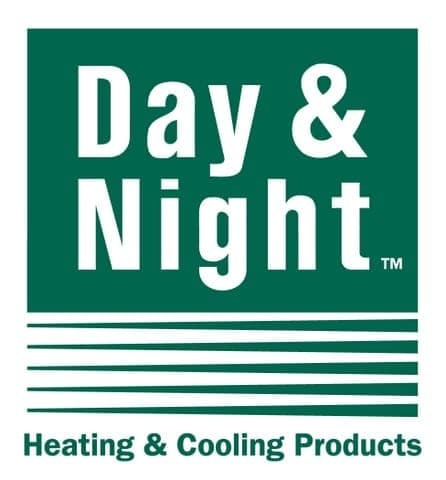 Day and Night Comfort is owned by the same parent company as Carrier, International Comfort Products. Their products tend to have very similar designs and functions to Carrier products. They also impose the same controls and standards that Carrier does. Day and Night sometimes has comparable units at a lower price point. They also have a reputation for employing a solid 10-year warranty program on their units. Of the Carrier subsidies covered in this article, Day and Night seems to receive the most praise. Find out more about Day and Night AC units here! Heil Is also part of International Comfort Products Corporation, a Carrier sister company. Heil was previously one of the main suppliers of AC and heating units to Sears alongside Whirlpool. It was later incorporated into the Whirlpool brand. Since then it was transferred to ICP, making it a sister company to Carrier. Heil covers a wide range of high-efficiency AC units and is known for quality work. They are also one of the most available Carrier affiliates. Payne is another Carrier division. Payne focused on heating systems until the mid-1970’s. During this time they developed a forced-air home heating system. Their current AC offerings are similar to the other carrier divisions on this list. There are some variations on price points. Like the other Carrier divisions, Payne offers control over the installation of its products. Find out more about Payne AC units here! ​Bryant is a division of Carrier. Like many other companies it began as a well-known producer of furnaces around 1904. Bryant imposes a level of control over installation techs and installation practices. This is true of other Carrier divisions as well, and provides some security to the buyer. Bryant is known for offering products at a slightly lower price point than Carrier or Heil. But Bryant seems to lack the same level of value as Day and Night. Bryant offers several affordable 13 & 14 SEER units, as well as top-tier 16-21 SEER units. There seems to be more offerings within each tier at Bryant than some of the other companies offer. Find out more about Bryant AC Units here! Delonghi may be best known for their countertop espresso makers. But coffee isn't the only thing this Italian company produces to make your day better. Delonghi actually has a line of portable air conditioners meant for home use. Delonghi’s portable ACs are available through big box retailers like Target, Walmart, and Amazon. Their units are designed to be affordable, energy-saving, and quiet. Unlike most of the other companies on this list, they do not make any larger central AC units. Some reviews on the portable units are mixed. But generally, Delonghi is a trusted brand in all their offerings. York International was founded in York, PA in 1874 and has developed its AC line since 1920. It is currently a division of Johnson Controls. York structures its split-system AC offerings in highly-customizable, feature-heavy categories. They will adjust and optimize models based on your climate zone and region. Their products are built to last and emphasize certified safety features. Some users, however, express dissatisfaction with York products. Some have even suggested that their customizable features may not be so “custom”. Some features that York lists as custom may just be renamed standard features. This includes the "quiet drive" fan motors, and others. So look closely at your features, since there may be little variation between York and other brands. Find out more about York AC Units here! Rheem is owned by Paloma Industries and has its headquarters in Atlanta, Georgia. They extended their established line of high-end water heaters into HVAC in 1970. They have many high-efficiency offerings over 13.5 SEER and as high as 20 SEER. Rheem uses an unusual layout in their machines. They opt for a “zig-zag” style coil instead of the usual “A” frame arrangement found in most split-systems. Some claim this “zig-zag” arrangement may make their units more prone to freezing up. But at the same time Rheem has established a solid reputation for efficient and affordable AC units. They offer multi-stage and variable speed AC units as standard offerings. This is in comparison to some companies which consider those features to be “premium.” They offer extensive information on all their products on their website. ​Find out more about Rheem AC Units here! Ruud is another division of the Rheem company. Ruud is actually the older company, having been founded in Pittsburgh in 1897. Ruud offers air conditioners and other appliances at similar reliability, design, efficiency, and price to Rheem. Like Rheem, Ruud focuses on the same “zig-zag” framing structure. Ruud gets more praise for the customer service and support systems than Rheem does. But at the same time, the units are often similar in design and hardware. And both offer comparable warranty programs. Find out more about Trane AC Units here! Trane has been producing air conditioning units since 1931. Before that they had over 20 years in the heating industry. Trane is currently a subsidiary of Ingersoll Rand alongside American Standard and Ameristar. 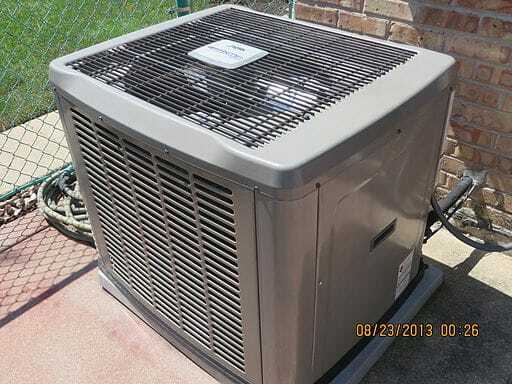 Ingersoll Rand produces AC units under both the Trane and American Standard names. It is worth noting that the products coming out under either of these names are nearly identical with minimal variation. Both Trane and American Standard offerings start at a respectable 14.5 SEER rating. Top-of-the-line models exceed 20 SEER. There are some small differences between the two companies. American Standard breaks their products into tiered product lines. These tiers can be helpful to a consumer trying to find the right product. Trane leaves their units as generic model numbers, which is useful for HVAC techs. Trane products can be a touch on the expensive side. But they are reliable and offer rigorous 10-year warranties on their products. Friedrich is based out of San Antonio, Texas. Unlike the other companies on this list, Friedrich only produces air conditioners. They do have a history in the furniture and refrigeration industries, but AC is now their sole focus. Friedrich offers models all the way from portable offerings to industrial-level units. Their current focus is on portable, ductless, and window-mounted units, though they do have other offerings as well. Their Kühl line seems especially popular. People most often cite quietness, longevity, and superior build quality in Friedrich products. 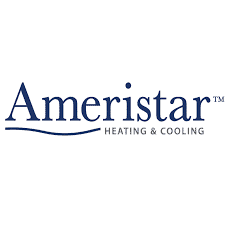 Ameristar is a division of Ingersoll Rand. They offer a wide range of air conditioners, heat pumps, air handlers, furnaces, and more with a commitment to affordability. According to their FAQs, Ameristar emphasizes environmentally safe units and low prices. They offer extensive 5-year warranties and 10-year warranties on registered products. Ameristar products generally have efficiencies hovering around 13 and 14 SEER. This means that Ameristar may be at the lower end of the efficiency rating. But they are still compliant with national standards and can be more affordable as a result. Find out more about Ameristar AC Units here! Lennox is an international heating and cooling company with headquarters in Texas. It has been active since 1895, and is currently one of the most well-known companies in the AC industry. Lennox tends to compete neck-and-neck with Carrier for reputation, quality, reliability, price, and support. Lennox offers a number of high-SEER units, including one at a whopping 26 SEER rating. Lennox has a huge range of products in every price bracket. But there are reports of issues with Lennox's customer support. Regardless, Lennox has established themselves as a trusted name. and that name is usually held in good standing, backed up by an impressive line of AC units. Find out more about Lennox AC Units here! 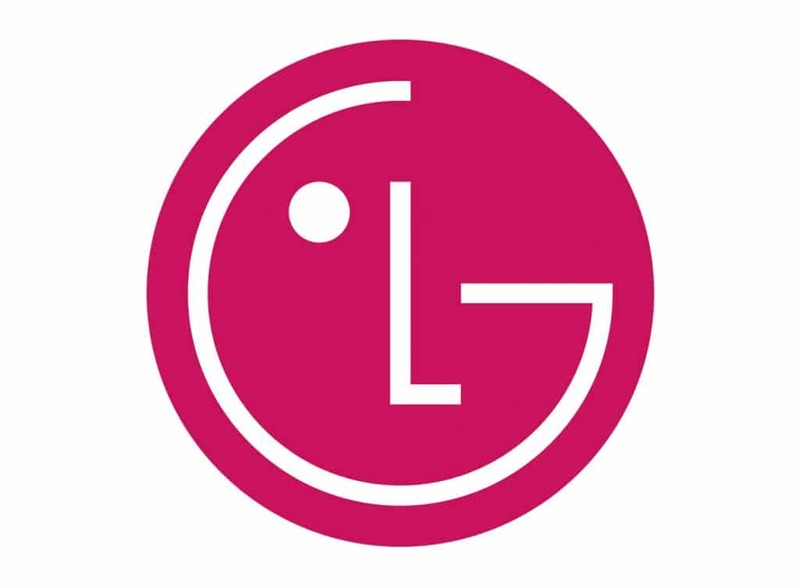 LG is a Korean company, probably best known at one point for their cell phone offerings. LG has been producing air conditioners since the late 1950’s. They currently offer a range of indoor and outdoor units as well as ducted and ductless systems. As you can expect from a company with as wide a reputation as LG, their products are high in quality. They offer a number of customizable features not found in other brands. This includes an unusual “multi-split” system. Their "multi-split" system enables one unit to heat or cool individual rooms independently. LG has the advantage over some of these other companies in being “tech-forward.” This is especially true compared to Carrier, for instance. Tech-forwardness means that they’re actively pursuing and releasing innovative and smart technology. The prices of LG units will usually reflect this, but they are reliable and convenient. We hope you have a better sense of what companies are out there and what they may have to offer you. You’ve seen a bit more info about what to expect and look for in a new AC company, and now know some companies to look into. This is just an introductory article, but it should help step down that road towards a big investment. Be sure to check out our articles on individual brands for a more in-depth look at their offerings and quality. I definitely agree with you, deciding a right AC for home is quite a difficult task. When I was planning to buy an AC for my living room, the priorities were quite different and when I was planning to buy an AC for my small kitchen it was all the way different. So, you should keep everything in mind considering that you buy the best with least money.